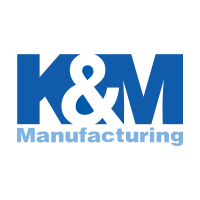 Use the KM 116 Uni Pro Seat Assembly as a high quality replacement seat assembly in lawn mower and skid steer equipment. 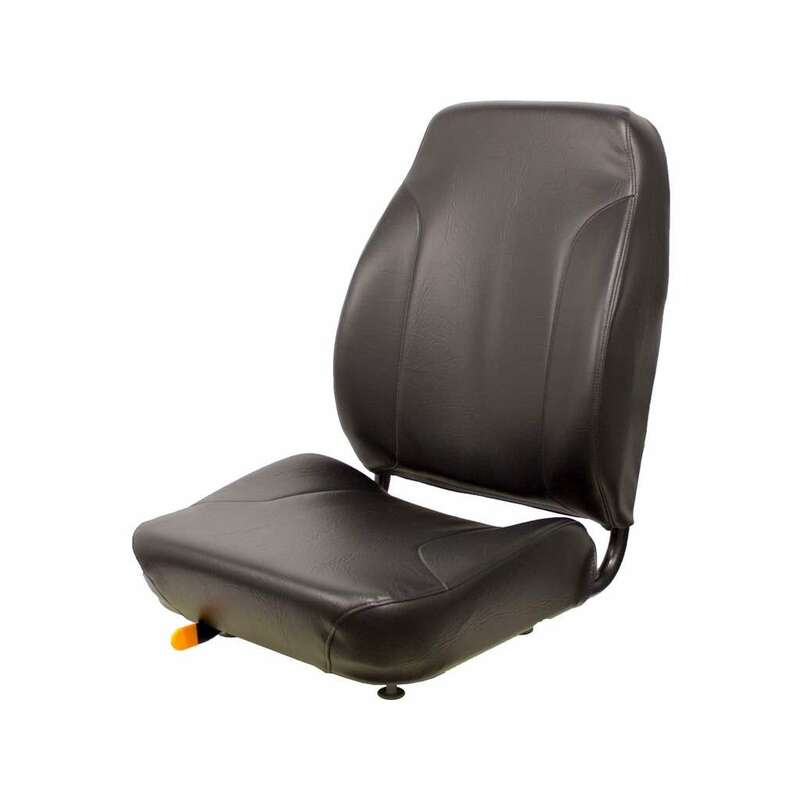 This seat features EVC cushions for added support to isolate vibration, keeping you riding in comfort while you're busy at work. Mounting Patterns Include (W x L): 8" x 11", 11" x 11" and 14" x 11"
Please Note: Drilling may be required to adapt seat to some skid steer mounting decks. Drilling is required for John Deere® Z465 mower, Toro® ZX 525 mower and Woods® 5140, 6170 & 6180 mowers.